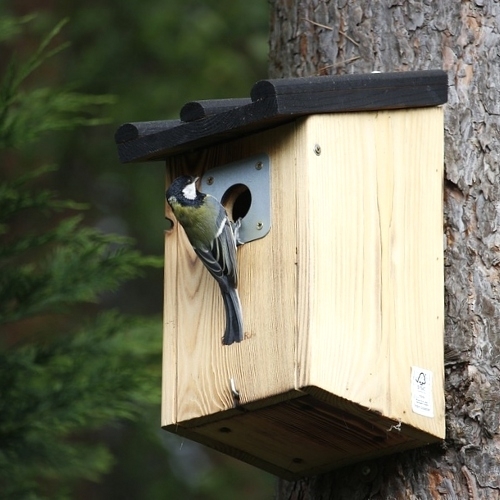 Attracting, feeding and nurturing birds in your yard or garden can be a great way to get closer to wildlife, and it is easier than you think to enjoy dozens of different bird species right in your own backyard, if you meet their specific needs for food, water and shelter. Want to see a bluebird feeding its nestlings? A robin taking a bath? A hummingbird sipping from a beautiful flower? We can help you do all that and more with the right supplies and wild bird food. We have a variety of premixed bird feeds that come in several convenient sizes available.